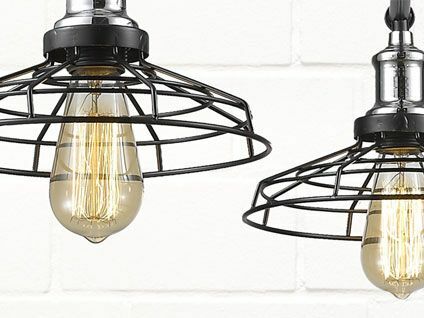 Understated elegance adds décor flair, our wide selection of decorative pendants will help you achieve just that. 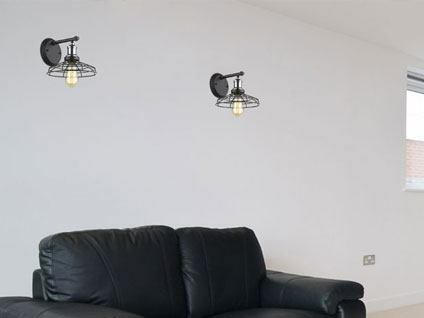 Decorative but functional, our ceiling lights help you create light and ambient spaces . Timeless and elegant, a chandelier enhances any room, with a classic or modern twist. 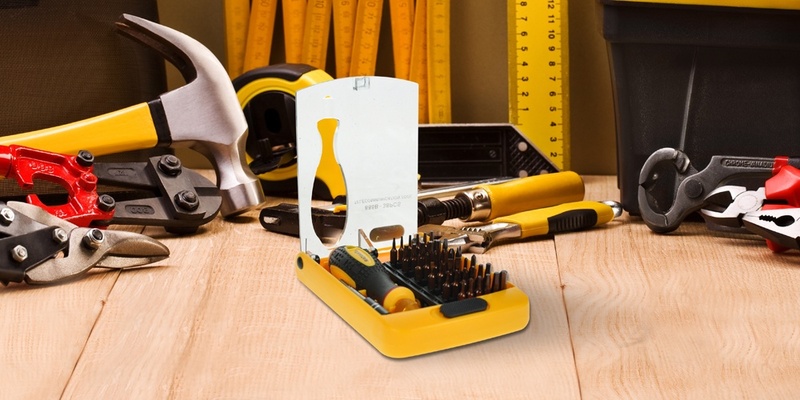 Not just a lighting company, we offer a variety of electrical tools and accessories. Good lighting is imperative for effective décor and design. 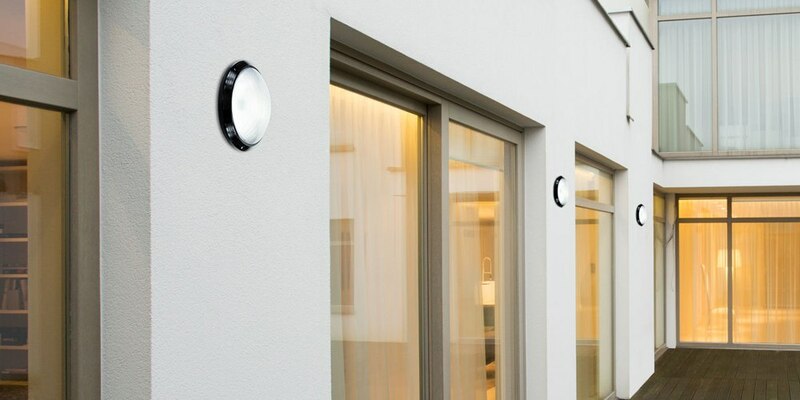 Our lighting specialists review your lighting requirements and assist with energy-efficient choices and products that suit your style and budget.